Recent Arrival! Certified Pre-Owned 24 Mo. 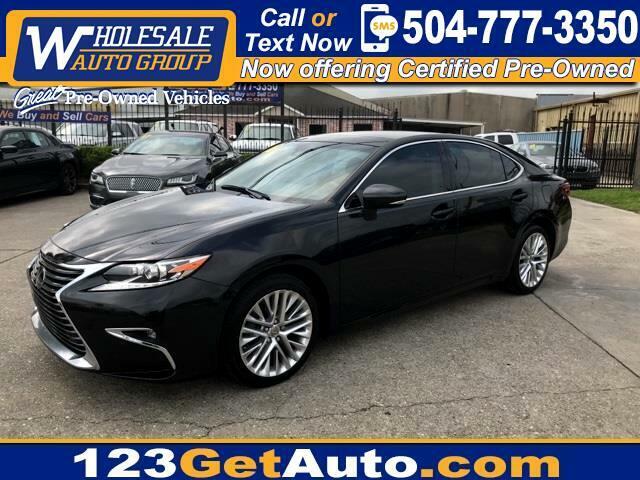 24,000 Warranty, One owner, Backup Camera, Bluetooth, Leather Seats, Navigation System, Sunroof/Moonroof, ES 350, 4D Sedan, Black, Black w/Piano Black w/Perforated NuLuxe Seat Trim.